ISRAEL – A special report by the Israeli State Comptroller has claimed that better long-term planning and water management could have averted the country’s current water crisis. The report criticizes failure of the Israeli Water Authority to manage water supplies and to meet a government-mandated target to produce 750 million m3/yr of desalinated water by 2020. At present Israel’s five desalination facilities produce 585 million m3/yr, a shortfall that could produce costs of $300 million per year. U.A.E. – The Abu Dhabi investment fund Mubdala has signed a contract with the Federal Electricity & Water Authority (Fewa) for the joint development of three desalination plants in the UAE’s northern emirates. The facilities will have a combined capacity of 613,722 m3/day and will be developed in two stages in the emirates of Ras al-Khaimah, Umm al-Quwain, and Fujairah. The first stage of the programme is expected to be complete by 2021. 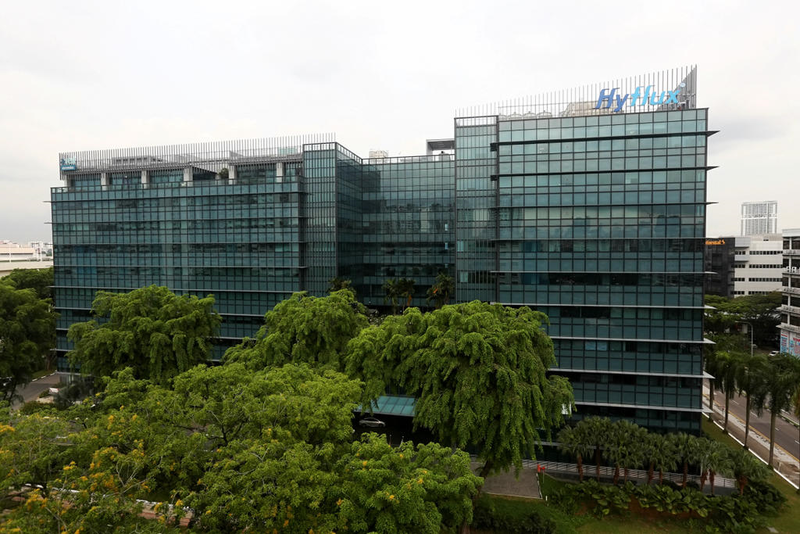 SINGAPORE – The water treatment firm Hyflux has agreed to sell a 60% equity stake to SM Investments, a new joint venture consisting of the two Indonesian firms Salim Group and Medco Group, for $290 million. The joint venture has agreed to grant Hyflux a loan of $93.89 million, and will also loan $21.67 million to help the company to meet working capital requirements for the period prior to the finalization of the proposed equity investment. 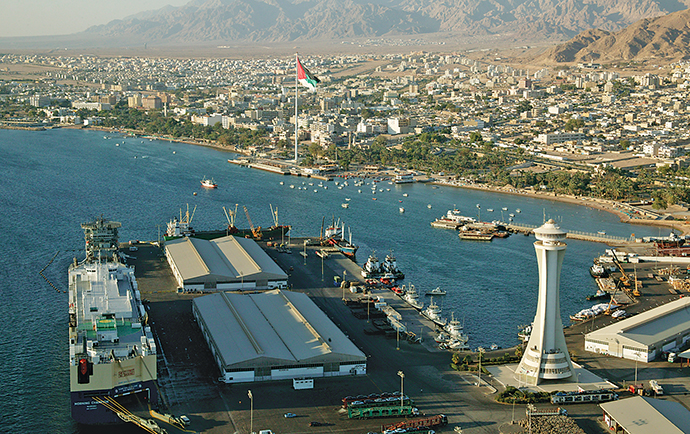 JORDAN – The Aqaba Special Economic Zone Authority (ASEZA) is planning to build a desalination plant in Aqaba to supply the city with potable water. The authority is also planning to establish a wastewater treatment plant. GHANA – The Ghana Water Company Limited (GWCL) and the Public Utilities and Regulatory Commission (PURC) have commenced a renegotiation process with the operators of the Nungua desalination plant. The Nungua plant, which supplies 59,099 m3/day to residents of Teshie, Nungua and neighboring communities, has been out of commission since January due to disputes over these high costs. The project was originally delivered under a 25-year BOOT agreement between Befesa Agua and Ghana Water Company. Soon after it was built, the water tariff became a point of conflict. Florida-based AquaVenture Holdings, the parent company of Seven Seas Water, is also interested in purchasing the plant from the operator. Sonia Gorodeisky “Comptroller: Water Authority missed desalination target”, globes.co.il, Oct 22, 2018. <https://en.globes.co.il/en/article-comptroller-water-authority-missed-desalination-target-1001257484> accessed Oct 29, 2018. Andrew Roscoe “Mubadala and Fewa to develop three desalination plants”, meed.com, Oct 28, 2018. <https://www.meed.com/mubadala-fewa-develop-three-desalination-plants/> accessed Oct 29, 2018. Fathin Ungku “Singapore’s struggling Hyflux to sell majority stake to Indonesian groups”, reuters.com, Oct 18, 2018. < https://www.reuters.com/article/hyflux-restructuring/update-2-singapores-struggling-hyflux-to-sell-majority-stake-to-indonesian-groups-idUSL3N1WY3S7> accessed Oct 29, 2018. “ASEZA: Plans of seawater desalination facility in Aqaba”, royanews.tv, Oct 23, 2018. <https://en.royanews.tv/news/15586/ASEZA%3A_Plans_of_seawater_desal> accessed Oct 29, 2018. Chris Nunoo “GWCL renegotiates with operators of desalination plant to minimize production cost”, graphic.com.gh, Oct 25, 2018. <https://www.graphic.com.gh/news/general-news/gwcl-renegotiates-with-operators-of-desalination-plant-to-minimise-production-cost.html> accessed Oct 29, 2018.